January 30, 2015 in HelpDeskLive. January 27, 2015 in featured. VOTE BURLINGTON FOR THE FOLLETT CHALLENGE! January 20, 2015 in featured. January 16, 2015 in featured. 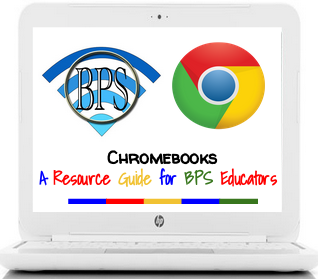 January 14, 2015 in GAFE, Google Classroom. January 13, 2015 in App Reviews. January 12, 2015 in BPS Community Events.